Available in 54 options designed after natural materials, including a variety of wood species, stone, marble and granite. I.D. Premier tiles are patterned and textured with a PUR-reinforced wear layer. 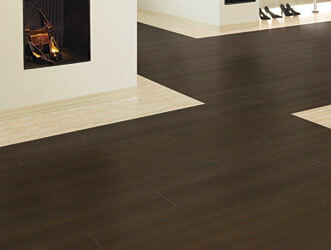 The tile is FloorScore certified, meaning it meets indoor air quality requirements.